A chance encounter forces Barrett and Alison to redefine what they really want out of life. But everything comes at a cost ... and sometimes, even for love, it’s a price too steep to pay. He forces a swallow and the look of hesitation, the internal fight he’s having, isn’t lost on me. It’s there, right beneath the surface, and when I add my concerns to the mix, it’s enough to make me balk. Just a bit. "I'll think about it," I whisper, holding on to the little strand of courage I have left. Instead of responding, I ask, "Where'd you get that scar over your right eye?" I reach out and press gently on the raised skin. I expect him to pull back, but he doesn't. My hand shakes as I touch his warmed skin. His forehead is silky and smooth. I'd like to run my hands over every inch of it, feel it ripple beneath my fingertips. The corner of his lips twitch. "Lincoln hit me in the head with a baseball." "Bad reflexes on your part?" "Wicked curveball on his," he says, his face breaking out into a full smile. 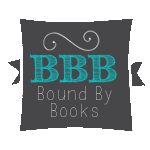 We stand inches apart, my hand gently brushing down the side of his face. Although I feel like he'd stand here all night and talk to me, it’s not possible. "I really need to get back to work," I say, trying to unlock my eyes from his. I can barely resist the look in his eye, the one that implores me to say yes. The one that makes me believe he really does want to have dinner and spend a few hours with me. I need to get away, put some space between us while I can. “We ran into each other tonight,” I shrug. “If we’re supposed to see each other again, then I guess we will.” I start to turn away before I completely buckle under his gaze. “How am I supposed to get ahold of you? I don’t have your number,” he calls after me. 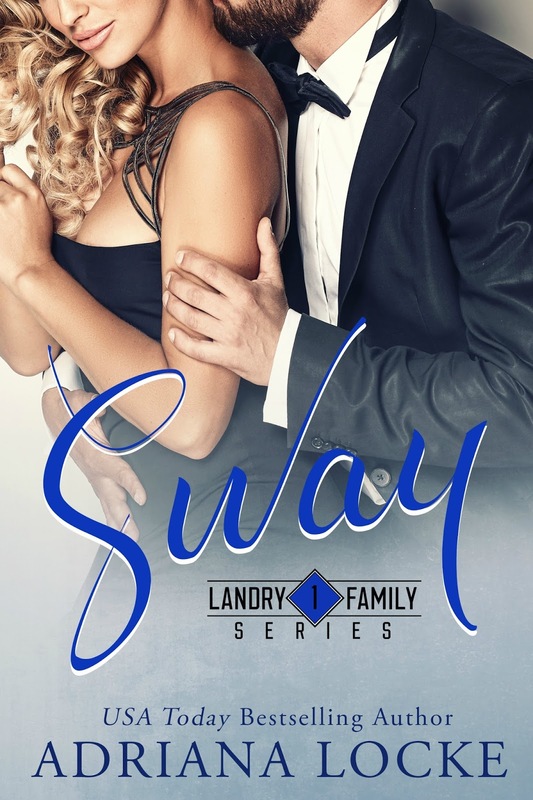 Sway is the first book in Adriana Locke's Landry Family Series and after reading I cannot wait for next book! Barrett Landry is the mayor of Savannah who is currently campaigning to be elected governor of Georgia. He is the epitome of an alpha male, powerful, gorgeous, charming, and intelligent. Barrett knows how to get what he wants and being the most eligible bachelor has him never hearing the word "no"...that is until now. Alison Baker is working two jobs and going to school so that she can support herself and her son Hux. She refuses to get so caught up in a man again for fear that depending on one will once again leave her with nothing. Barrett is drawn to Alison like he has never been drawn to a woman before and her rejection of his advances only makes him want her more. But when they start dating just days before the biggest election he's been in so far, everyone around him suggests it isn't the perfect time to start a relationship. Will Barrett listen to those around him or for once do what he knows is right and be with Alison despite what it may cost him? Will the events of Alison's past come back to haunt both her and Barrett? 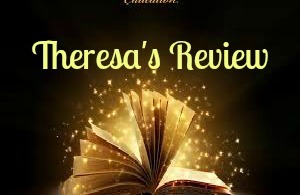 You will need to read to find out!